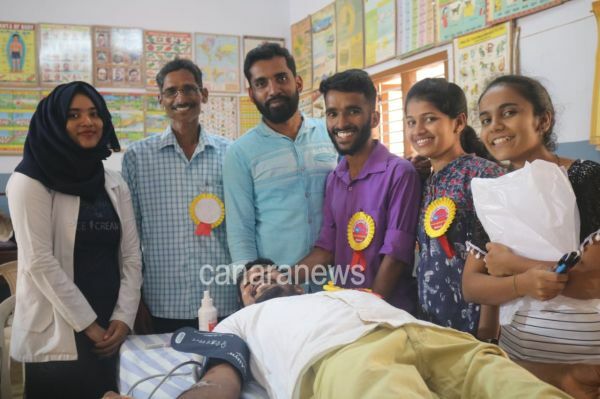 ICYM Nainad unit in collaboration with NG Nayan Charitable Trust and Sri Rama Yuvaka Sangha organized Blood Donation, Dental and Free Medical Health Check up camp in association with KMC Hospital, Mangaluru at St. Joseph Higher Primary School, Nainad. Rev. 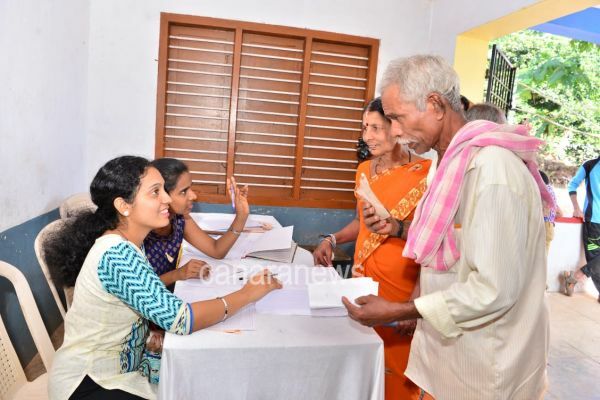 Fr Santhosh Menezes - Parish Priest, St. Francis Assisi Church, Nainad inaugurated the camp. 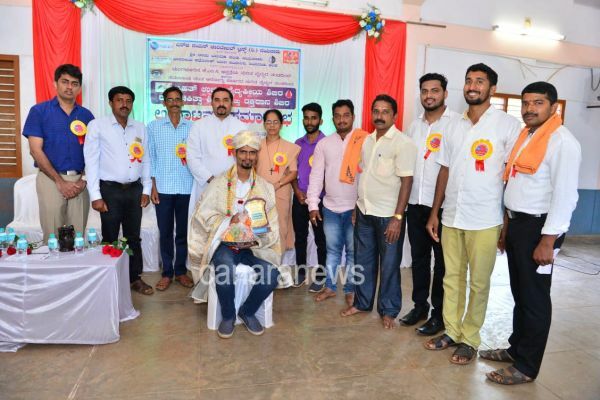 On this auspicious occasion, Roshan DSouza Belman - Pingara Rajyotsava Awardee, Social worker, Humanity Trust - Founder was felicitated for his humanitarian service to the needy in the society . A total of 40 doctors from KMC Hospital took part in the camp. 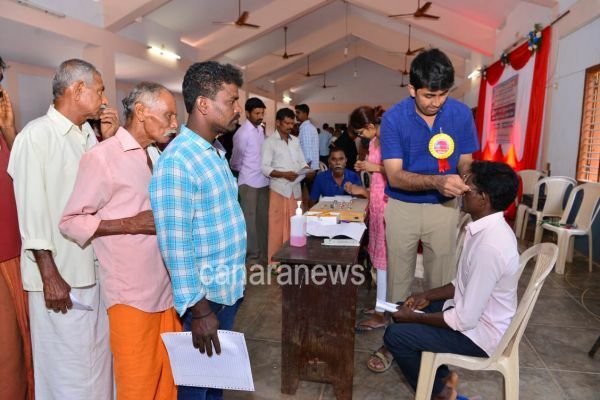 221 people got examined and were provided with medicines. 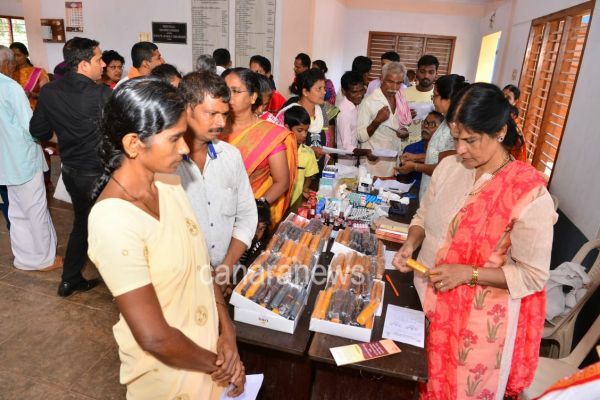 53 people were provided with free spectacles. 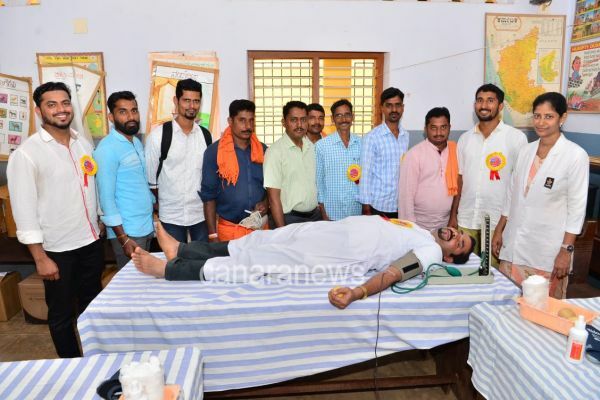 38 donors donated their blood. 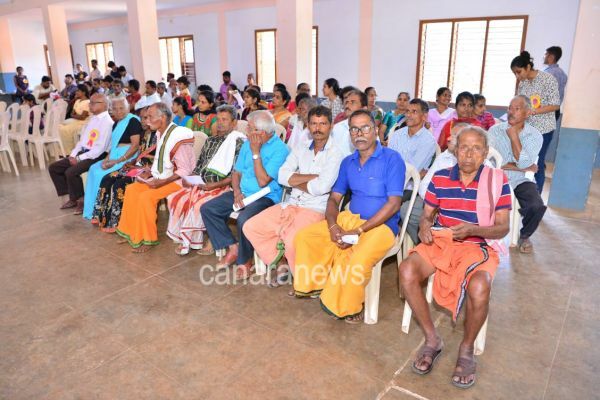 Villagers from Pilatabettu, Nainad, Kajala and nearby places made use of this camp. 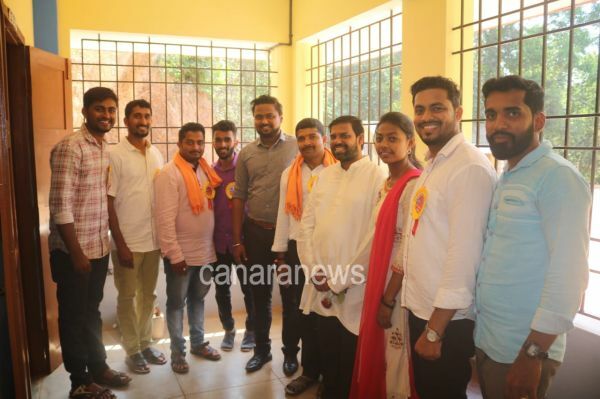 Sr. Monthi - School Headmistress, Chandrashekar Shetty Kumangila - President, Pilatabettu Gram Panchayat, Simon Moras - Vice President, Nainad parish pastoral council, Nelvister Pinto - N.G Trust Co - Founder and Proprietor, Pinto Bakery, Alen Dsouza - President, ICYM Nainad Unit, Dayanand Ninnikaalu - President, Shri Ram Yuvaka Sangha, Laxmi Narayana Hedge Ninnikaalu - Grama Panchayat Representative and Immediate Past President, Yuvaka Sangha, Naveen Arun Galbao - Co - founder and Vice President, N.G Trust, Dr. Keerthan Rao - Eye Specialist, KMC Hospital were the dignitaries of the camp.